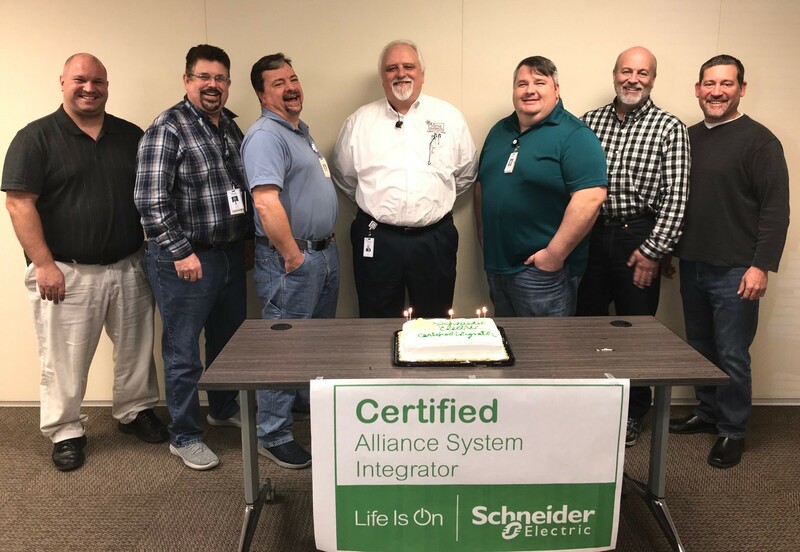 Mesa Associates, Inc. is proud to announce its new certification as a Schneider Electric EcoStruxure Plant Certified Control System Integrator. Schneider Electric is the world’s largest electrical and controls equipment provider, encompassing Square-D, Modicon, Telmechanique, Foxboro, Tri-Conex, and other industry leading brands. This Mesa Integration Team, in existence since 2001, has over 180 years of collective experience in the areas of Process Controls, Power Generation, Environmental, Machine and Robotics, and general industrial controls applications.